Iggy returns with a sonic cocktail featuring tracks by Moon Duo, Meat Wave, The Lemon Twigs, Booji Boys and Fea. Iggy Pop serves up another sonic cocktail to kick the weekend off. This week he has tracks by Moon Duo, Meat Wave, The Lemon Twigs, Booji Boys and Fea. 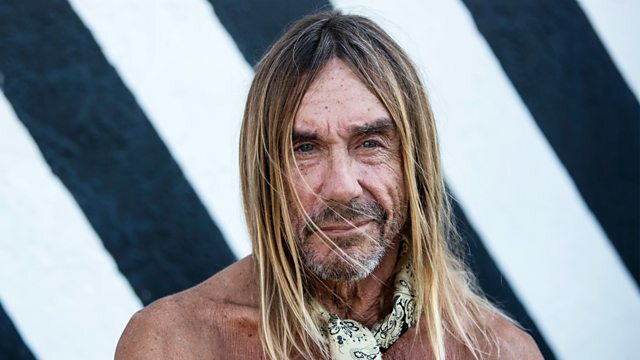 Iggy's musical legacy has inspired and energised rock and roll's alternative spirit since the late Sixties and his stage antics have marked him as a truly iconic frontman. A celebration of the agile and multi-faceted rock icon.